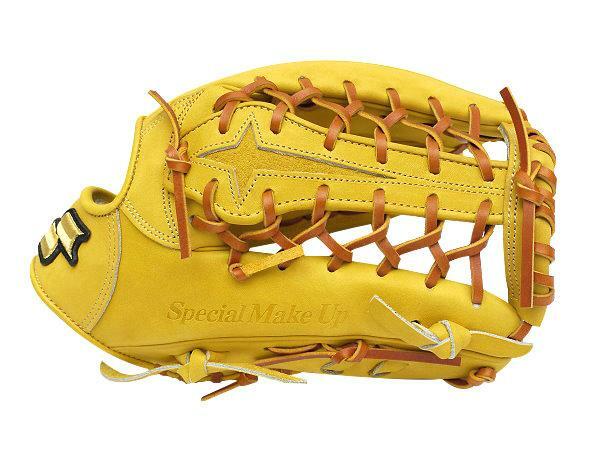 The SSK Special Makeup series is made by specialized mold according to numerous professional players’ experiences. 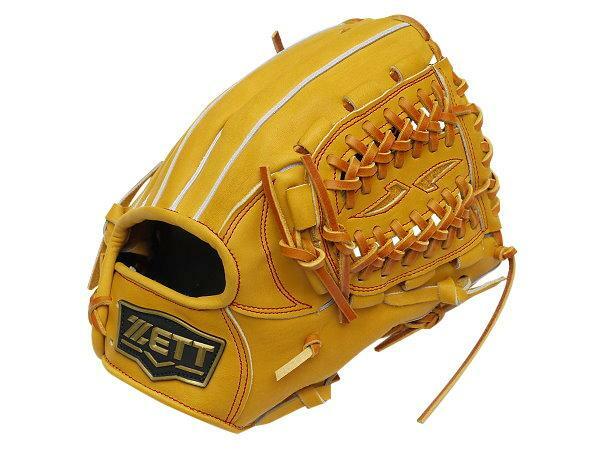 It is light, tight and easy to control. 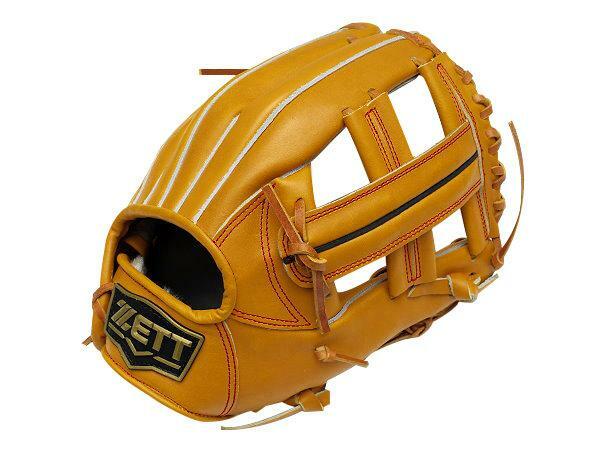 This series is produced under strict quality control which is perfect for any players. 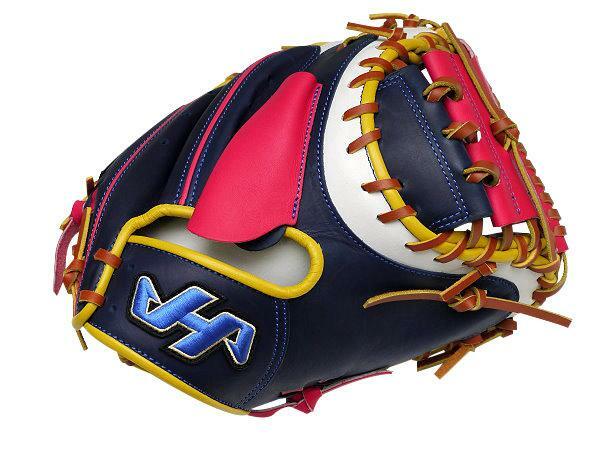 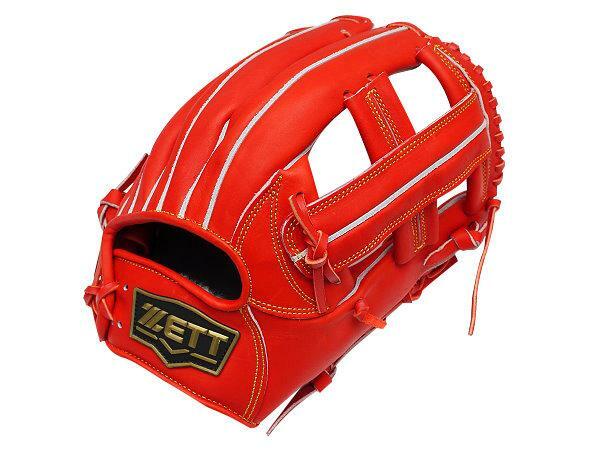 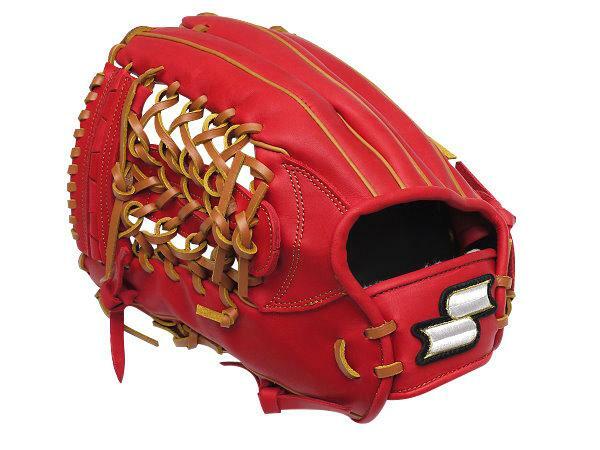 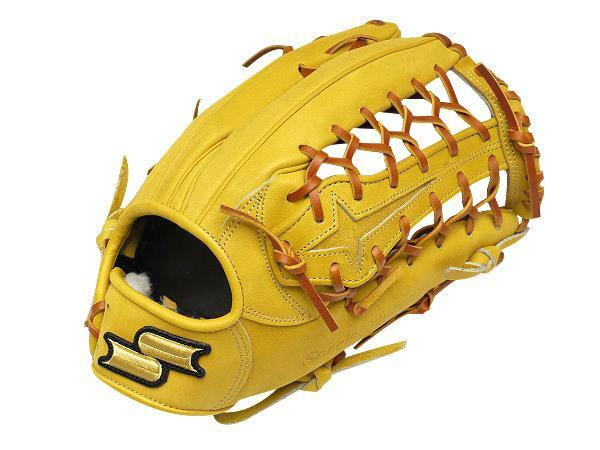 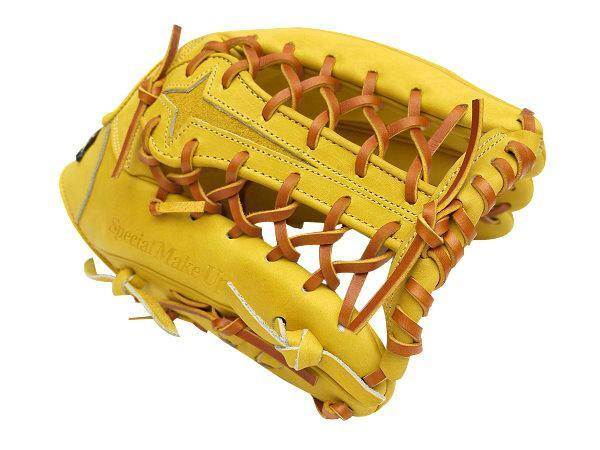 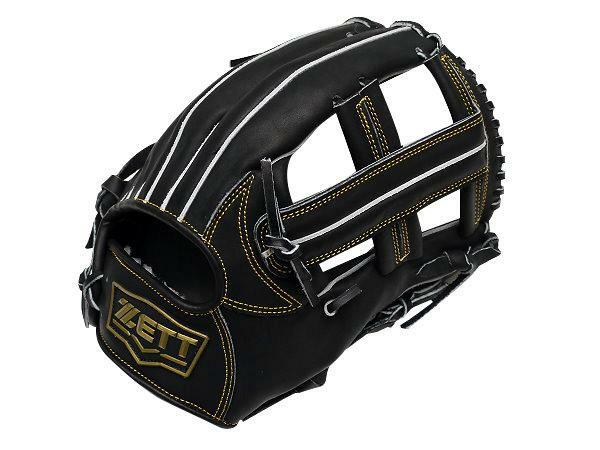 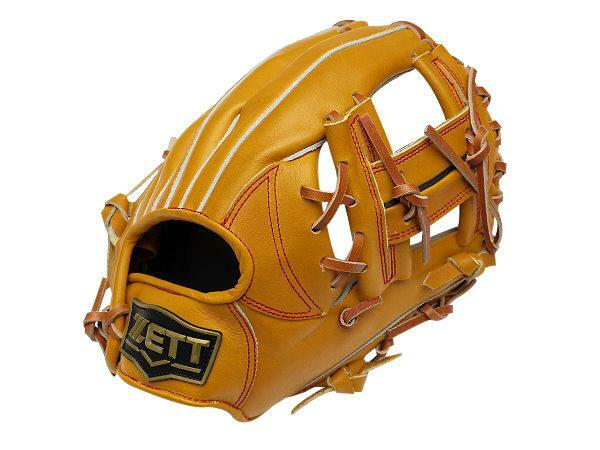 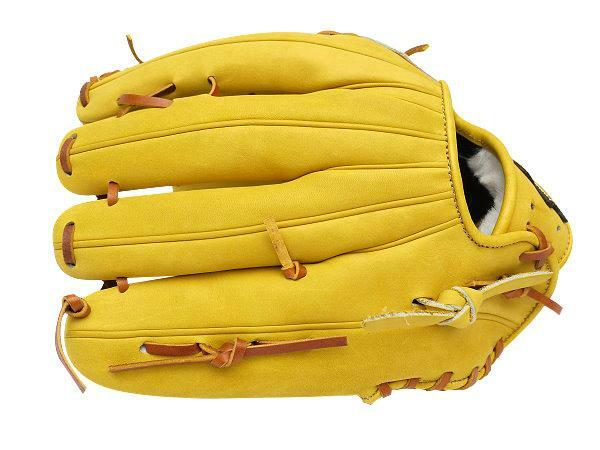 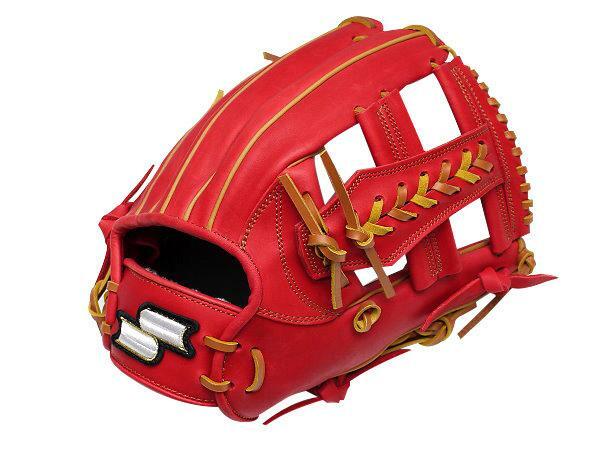 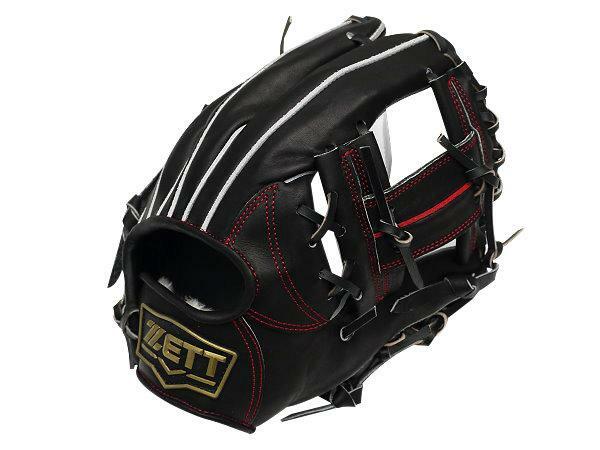 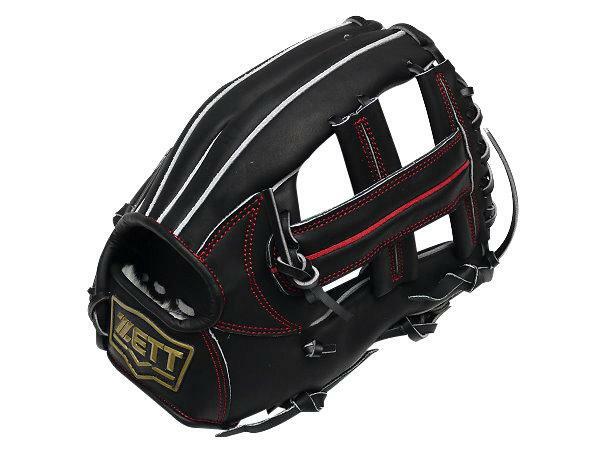 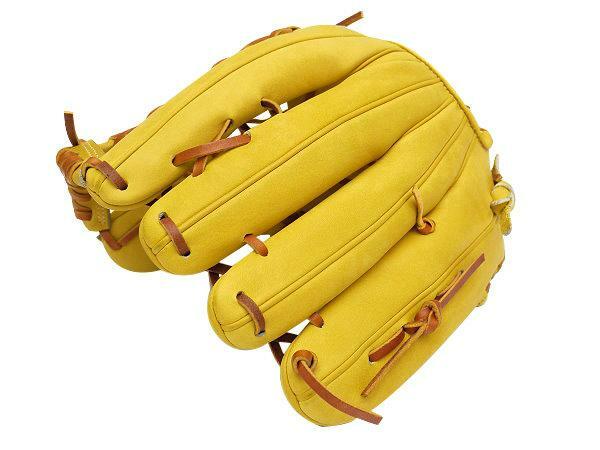 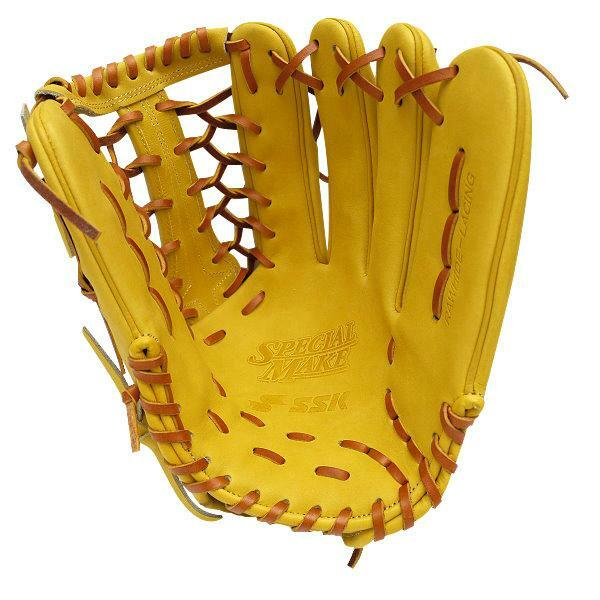 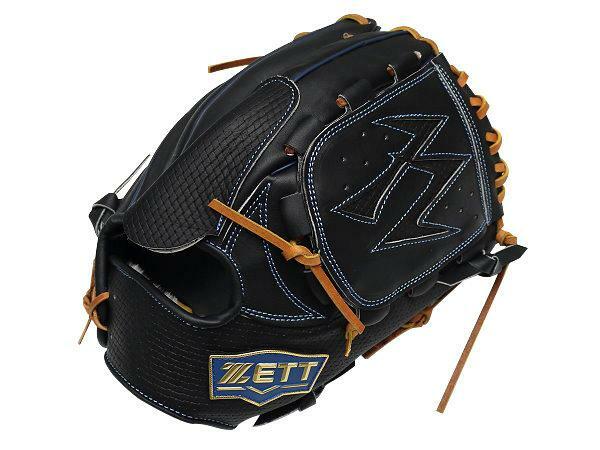 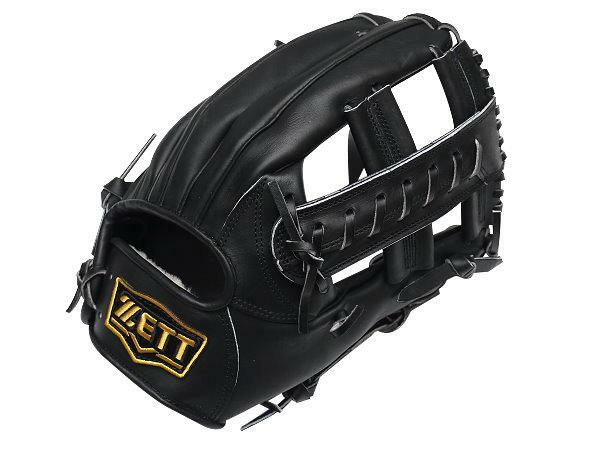 Leather strictly select from American steer, after professional leather procedure, it is used broadly in making high quality baseball gloves. 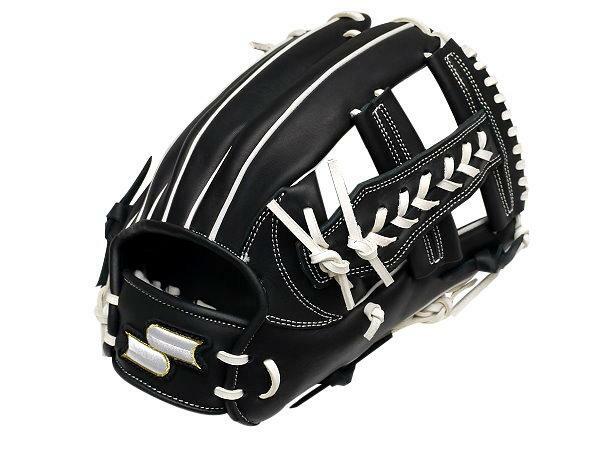 It is thick and tough, not easy to break off and the steerhide surface is delicate that maintains the shape and makes it players’ best choice. 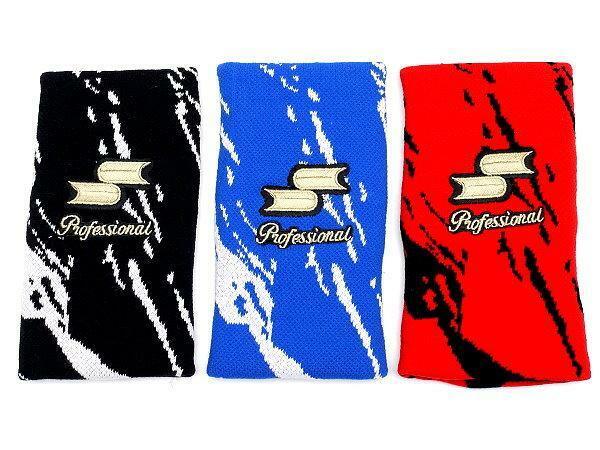 Adding one pair of SSK Pro wristbands ($9.99 random color). 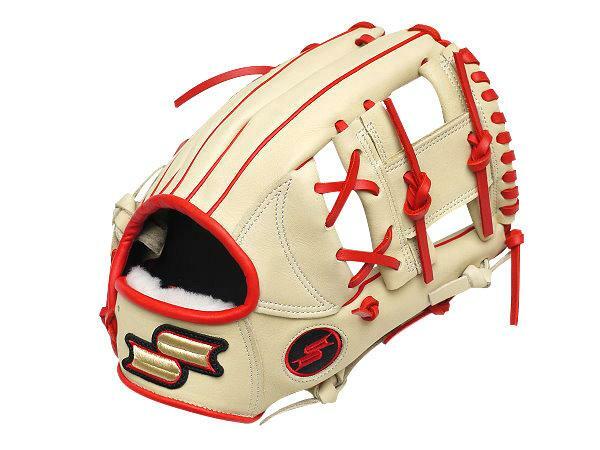 The SSK Special Make Up series is made by specialized mold according to numerous professional players’ experiences. 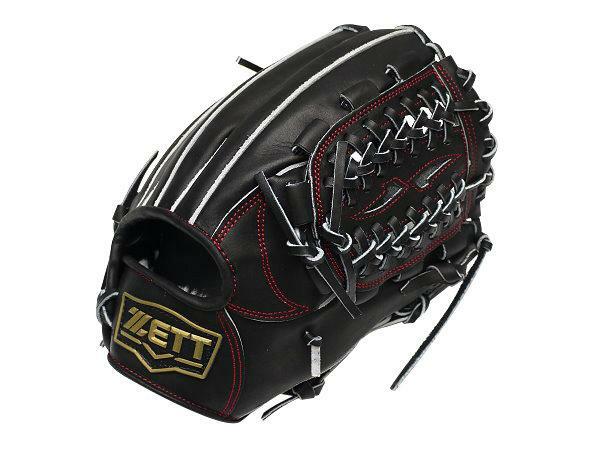 It is light, tight and easy to control. 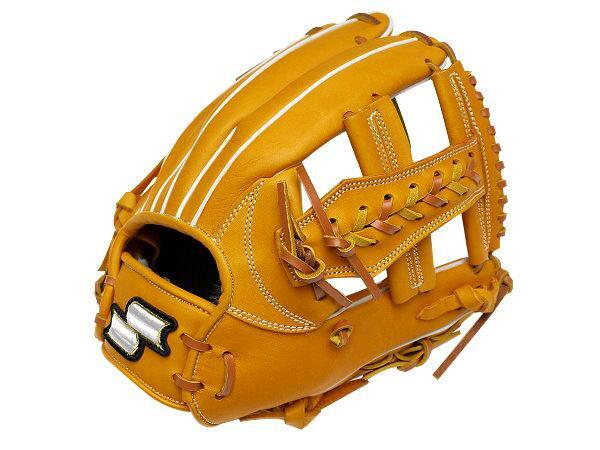 This series is produced under strict quality control which is perfect for any players. 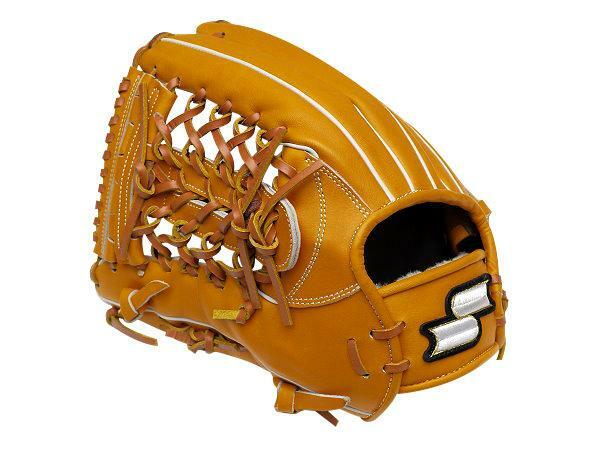 Strictly select from American steer, after professional leather procedure, it is used broadly in making high-end baseball mitts. 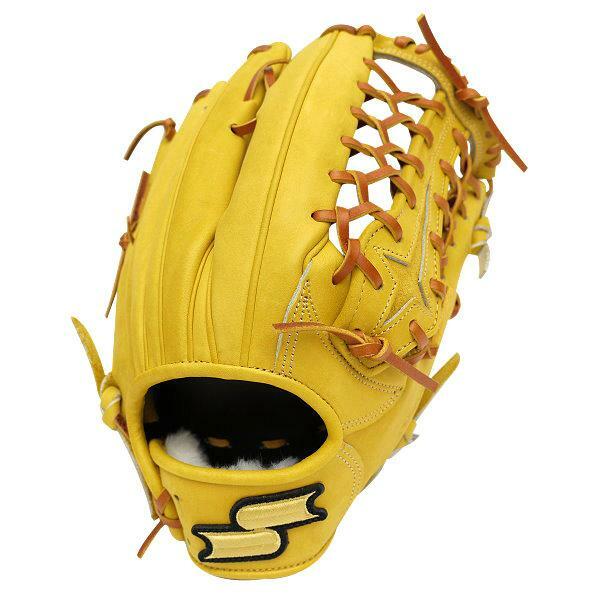 It is thick and tough, not easy to break off and the steerhide surface is delicate that maintains the shape and makes it players’ best choice. 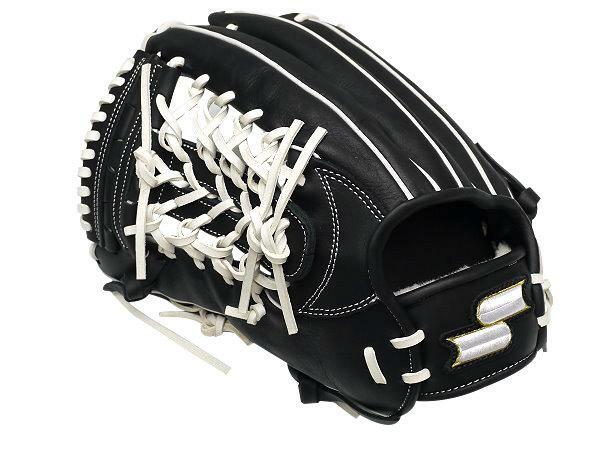 The thumb/pinky strapes will be extended to finger tip, which will strengthen the structure and have a good control of the glove.